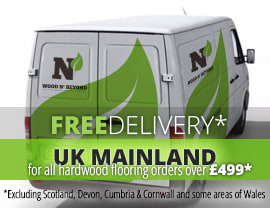 Solid wood flooring, unlike engineered wood flooring is made from single planks of your chosen species of wood. 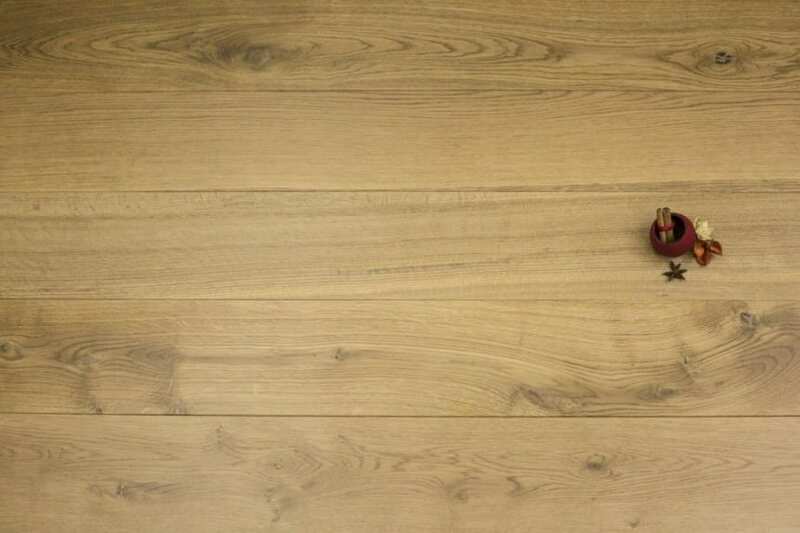 Available in oak, teak, ash and numerous other species of wood, solid wood flooring comes in a whole plethora of grades, colours and finishes. Use solid wood flooring to bring your interiors to life, selecting the appropriate colour and finish to suit your lifestyle and your furnishings. The great thing about solid wood flooring is that it’s not only warm to the touch and easy to maintain it’s also extremely authentic and 100% natural. Tongue and groove solid wood flooring, as the name suggests, describes a flooring solution whereby each plank has a tongue and a groove. The grooves on tongue and groove solid wood flooring planks are cut into one long side and one short side of each plank and the tongues protrude on the other two sides. The same is true on the short sides. When it comes to installing tongue and groove solid wood flooring, you can use either the secret nailing method, the glued-down method (assuming you have a suitable sub floor) or in certain instances (depending on the manufacturers recommendations) you could choose a floating installation. 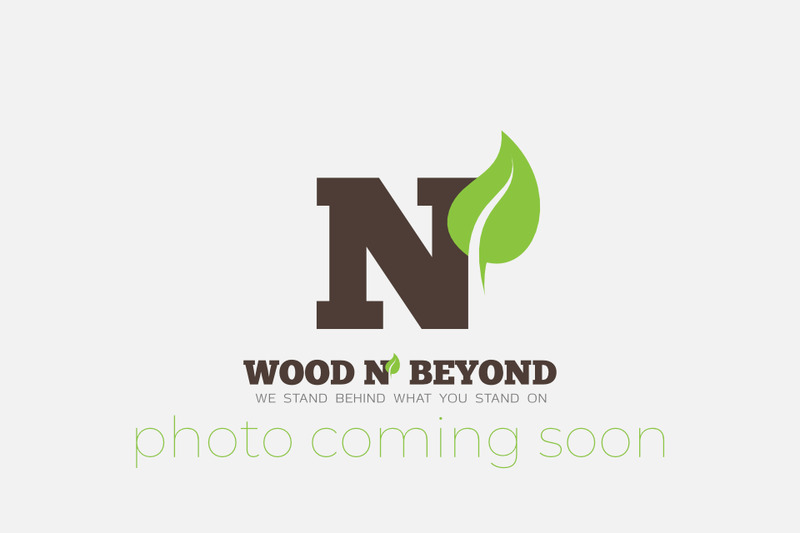 Either way, tongue and groove solid wood flooring is a practical and popular flooring option.